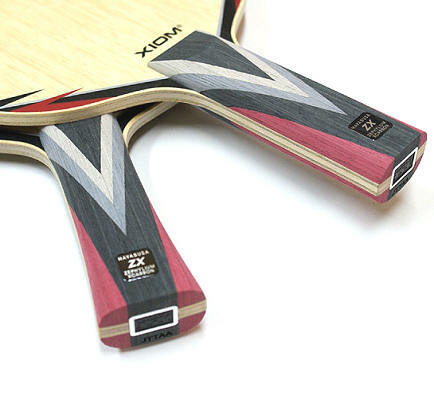 Powerful synergy of wood and composite material. Zephylium Carbon character in the second layer makes ZX feel sensibly sharp but unbelievably softer than other composite blades. Flexibility was kept by reconstruction of the inside layers, regardless the non-wood material. Player can make continuous top spins with extra power. Control phase of the game improves along with the winning opportunities. 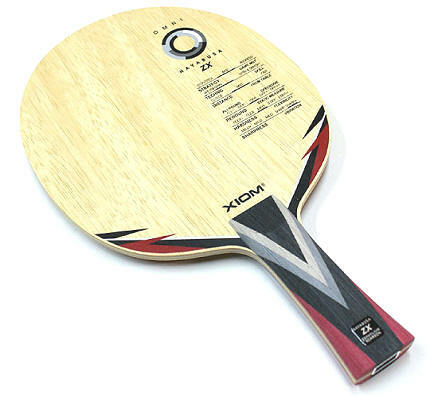 New paradigm defines Hayabusa optimizing controversial properties to make the unprecedented table tennis weapon. Made in Korea.